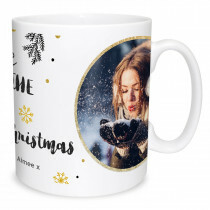 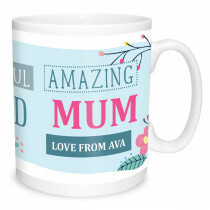 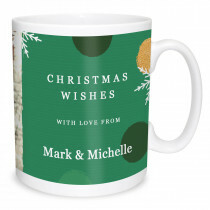 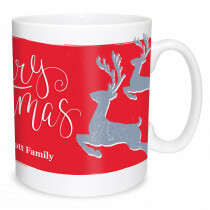 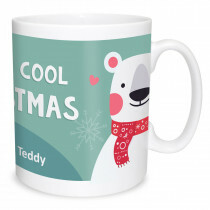 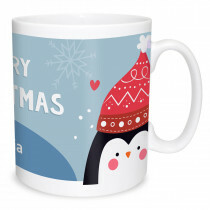 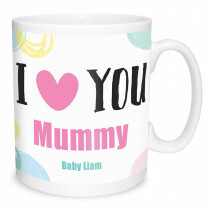 Print and personalise a mug for the perfect gift for yourself or a friend! 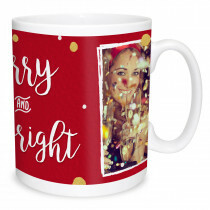 Our quality photo mugs can feature a photo and a personal message of your choice. 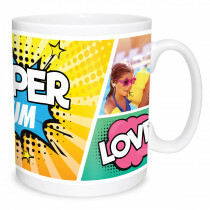 Our collage photo mugs are ideal for displaying your best snaps if you simply can't decide which photo to pick. 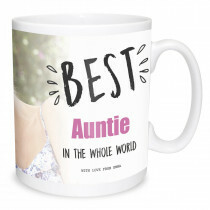 From celebrating a birthday or creating a unique set of mugs as bridesmaids gifts, or to commemorate a special event, our personalised mugs come in a range of styles and sizes so there is a mug for everyone.. 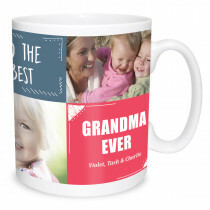 Many of our photo mugs are available for same day collection if you order online before noon. 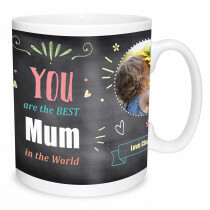 Treat someone special or yourself to a personalised mug of happiness.